CNP Action, Inc. presents the April edition of Heard Around the Hill . 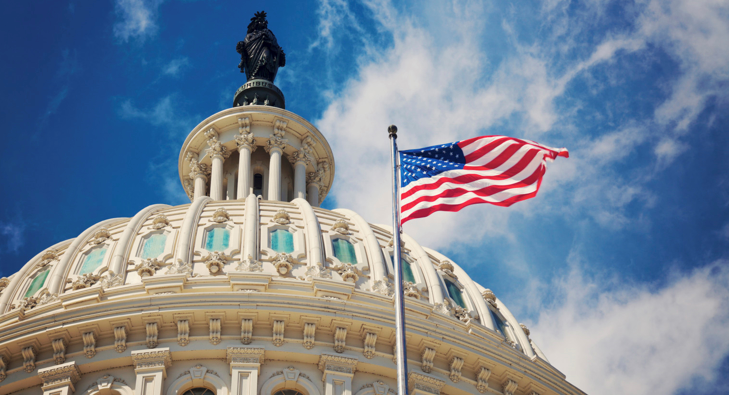 This monthly publication provides updates and news about what is happening on Capitol Hill, plus events and projects sponsored by Conservative groups around the country. Please CLICK HERE to make a donation to support the activities of CNP Action, Inc. Your generosity is greatly appreciated. 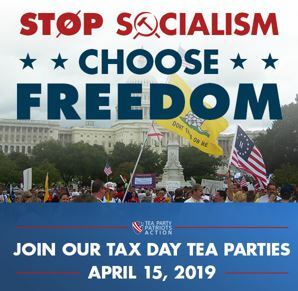 In honor of the 10th anniversary of the Tea Party, Tea Party Patriots Action will hold Stop Socialism Choose Freedom rallies nationwide on April 15. If you are willing to help organize or attend a rally, please visit TeaParty10.com . 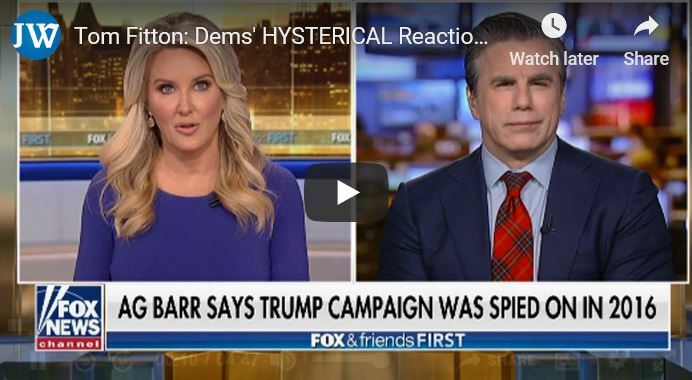 On April 11, Judicial Watch President Tom Fitton appeared back to back on Fox & Friends First to critique the Democrat hysteria over Attorney General Bill Barr's spying comment in Senate testimony on Wednesday, April 10, and reveal the role of the Obama White House. Looking for a new podcast to listen to? Consider the Freedom Caucus Podcast. The House Freedom Caucus supports open, accountable and limited government, the Constitution and the rule of law, and policies that promote the liberty, safety and prosperity of all Americans. 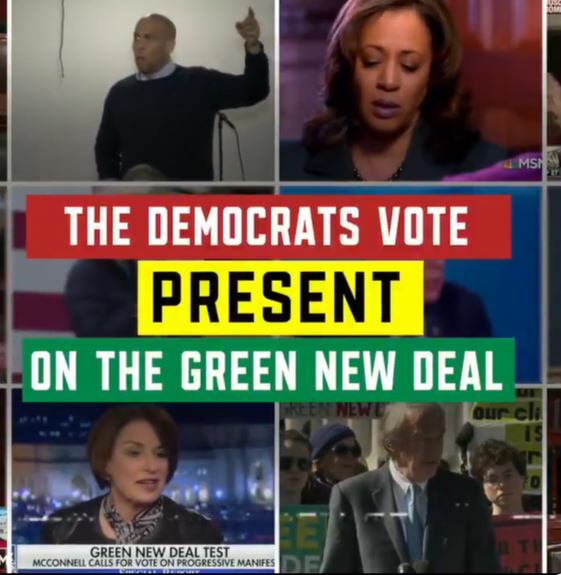 On March 26, Senate Majority Leader Mitch McConnell (R-KY) gave Senate Democrats an opportunity to vote yes to proceed to S.J.Res.8, a joint resolution recognizing the duty of the Federal Government to create a Green New Deal, but none of them did - 0 Yeas, 57 Nays (4 Democrats included) and 43 Present. 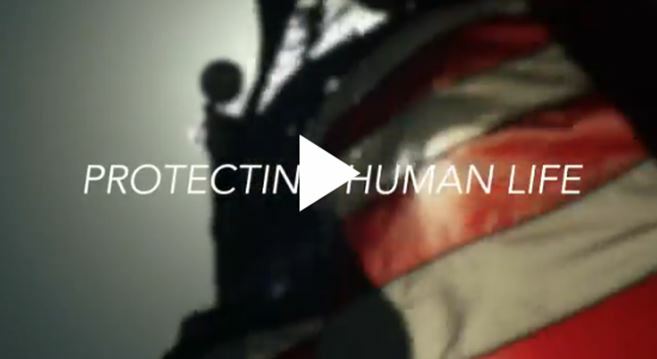 To the right, is a video that Majority Leader McConnell tweeted out after the vote. 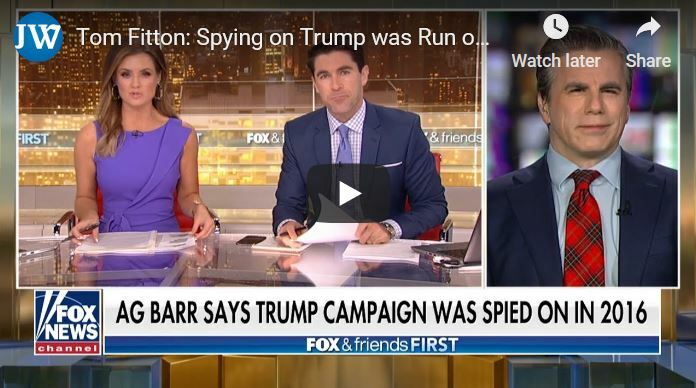 The Republican Study Committee has been uncovering what is now being dubbed the "Greedy New Steal." Here is an infographic highlighting some of the most egregious findings and their 13-page analysis. 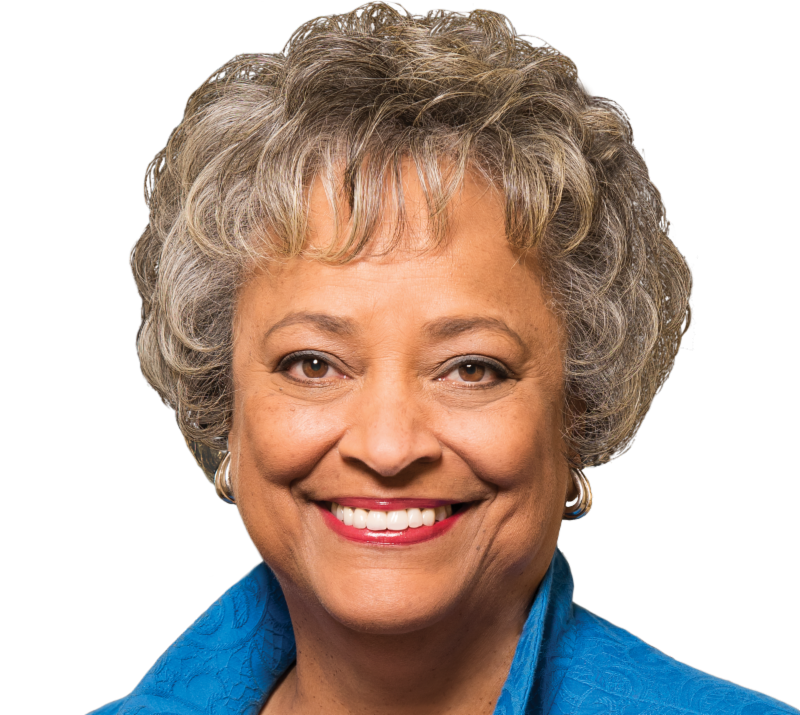 In an op-ed entitled Google's Treatment of Kay Coles James Is Shameful, Misguided Rebecca Hagelin explains that Mrs. James was invited to join Google's newly appointed external advisory council on artificial intelligence. Then, upon hearing of her appointment, Google employees began to wrongfully character assassinate her and circulate a petition calling for her removal. As a result, Google executives disbanded the council. Here is Mrs. James' op-ed response to Google. 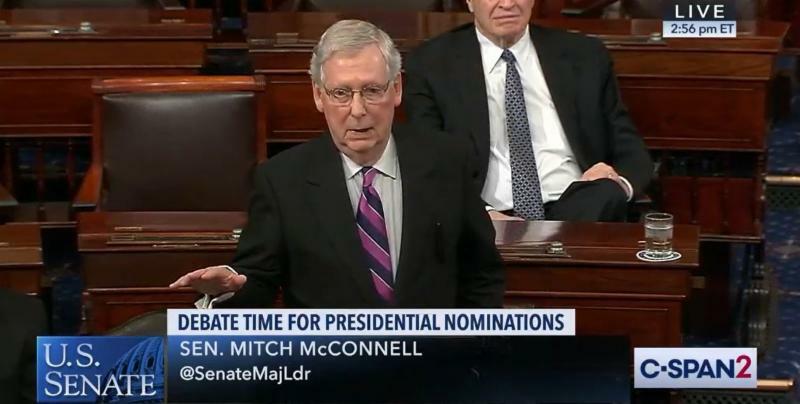 Due to unprecedented obstruction from Senate Democrats, on April 3, Senate Majority Leader Mitch McConnell (R-KY) invoked the nuclear option to reduce the number of hours of post-cloture debate time from 30 to 2 for nominees under consideration for district courts, ambassadorships and sub-cabinet level executive positions. Nominees to the Supreme Court, circuit courts and cabinet-level executive positions will still need 30 hours. To learn more, here is Majority Leader McConnell's remarks on the floor and here is a Tony Perkins' Washington Update. House Committee on the Judiciary held a "Hate Crimes and the Rise of White Nationalism" hearing on April 9. 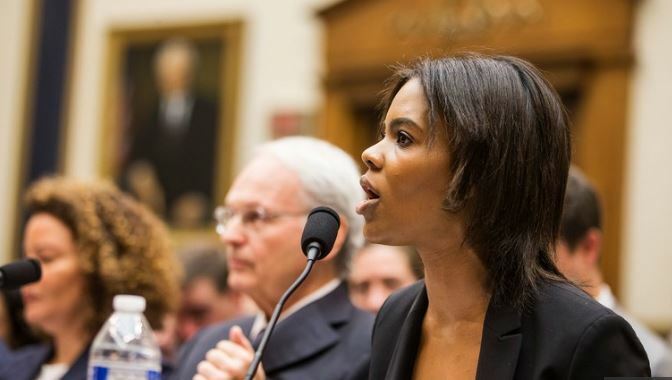 One of the witnesses was Turning Point USA Director of Communications Candace Owens. She had Democrats squirming as she unleashed on racism. Here is her opening witness statement and here is the full video of the hearing. Media Research Center (MRC) President Brent Bozell conducts Facebook Live events. Recently, Mr. Bozell interviewed Senator Ted Cruz (R-TX) about big tech censorship, antisemitism, border security and more. Click here to watch and here to see instructions on how to automatically receive Facebook Live alerts from MRC. On April 2, House Minority Whip Steve Scalise (R-LA- 1) filed a discharge petition on H.R. 962, the Born Alive Abortion Survivors Protection Act , to bring this bill to the floor for a vote. Before the petition was filed, House Republicans asked Speaker Nancy Pelosi to schedule a vote on this bill nearly 30 times! Each time was ignored. The petition needs 218 signatures. It currently has 199 signatures , including three Democrats. Please see if your representative has signed the petition, and if not, urge them to do so. The Senate is conducting its own efforts to stop infanticide. If you remember, on February 25, all but three Senate Democrats voted against a procedural motion on S.311, the Born Alive Abortion Survivors Protection Act , denying it the opportunity to proceed. In another attempt to end birth day abortions, on April 9, the Senate Judiciary Committee held a hearing on S.160, the Pain-Capable Unborn Child Protection Act . 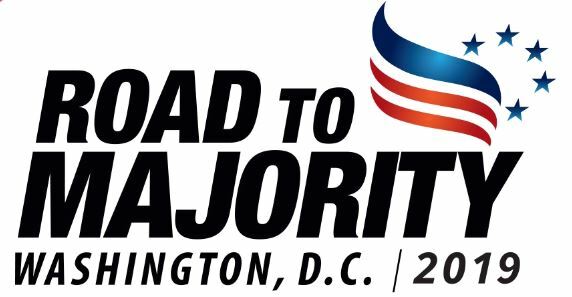 Get your calendar ready - the Republican National Committee released dates of key events in 2019 . 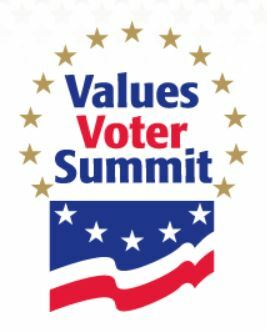 You will not want to miss these important gatherings as we prepare for the 2020 election! The next Heard Around the Hill will be issued on June 12. If you would like to submit information to be included in this publication, please send your submission to Sherri Francescon before 12:00 p.m. (ET) on June 7. ﻿CNP Action, Inc. is the section 501(c)(4) sister organization of the Council for National Policy, an educational organization founded in 1981. CNP Action, Inc. does not support candidates or political parties, but it may promote issues or specific pieces of legislation. This newsletter is for informational purposes and does not necessarily represent the opinion of CNP Action, Inc. or its constituents. Managing Director, CNP Action, Inc.